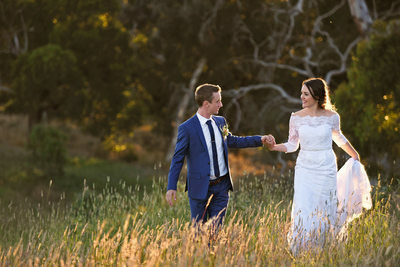 I'm Verity Edgecombe, an Adelaide wedding and family photographer based in the Adelaide Hills. Using the light as my paintbrush, I capture timeless, heartwarming moments in a relaxed, easy going way. I think I may have the best job in the world. I seriously love it! 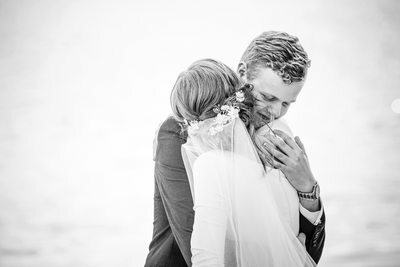 Being able to capture one of the happiest days of a couples life is an honour and privilege. As a consequence, I put my all into every wedding. I listen to what you want and how you feel. We get photos that are the real you! They won't be stilted and highly posed. I help you relax in front of the camera and just be yourselves. 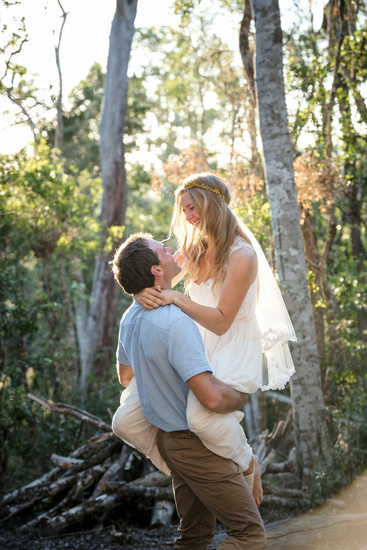 I love getting all the in between moments that really tell the story of your love and your day. One thing that stands out about me is that I don't stand out! I don't get in you or your guests way - I understand I'm there to capture all the moments of the the day but not to wreck it for anyone else by standing in their way or making you feel like you have hired the paparazzi! 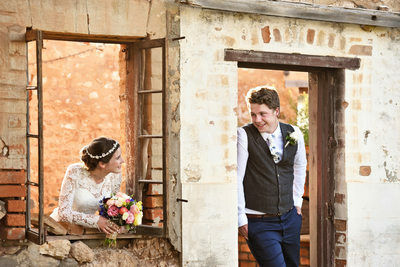 As there are often many places to choose to have your wedding photos, I check out venues before the wedding to find the best spots to suit your tones and style. 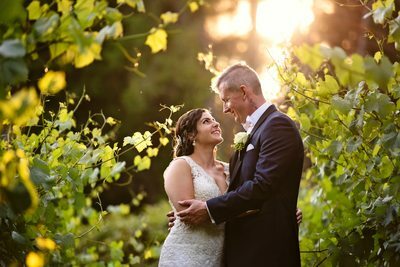 The images are then unique to you and my second photographer and I can work efficiently on the day. 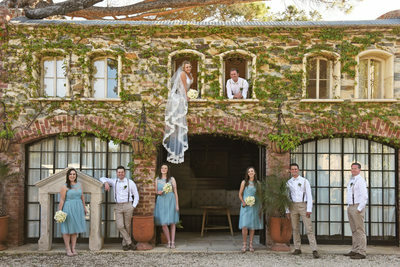 I often hear the bridal party surprised (and thankful!) 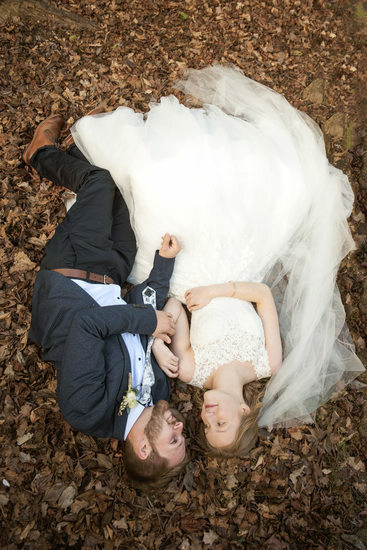 that their role in the photos is over quicker than other weddings they have been in and they can tuck into the afternoon tea sooner than they imagined! Admittedly, that is normally groomsmen!! 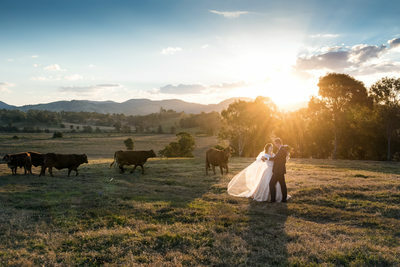 Because I know that you will probably be hanging out for your photos after the wedding I'll get the photos to you pretty quick but I never compromise on quality. 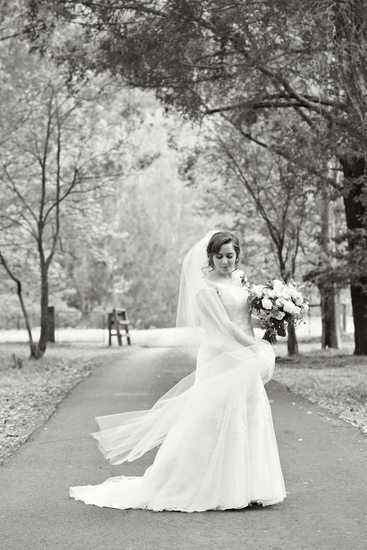 Who photographs your wedding is a big decision. You have to make the right choice. If you like what you see here, how about we catch up for a chat and we can talk about what you are looking for. You can contact me here. 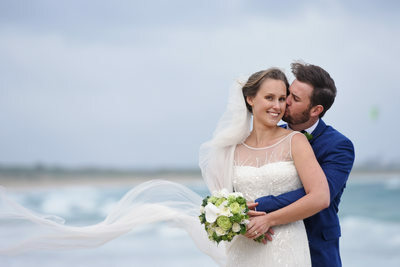 For more information about wedding photography have a look here. Capturing your children in their different stages of life is something every child is thankful their parents did. 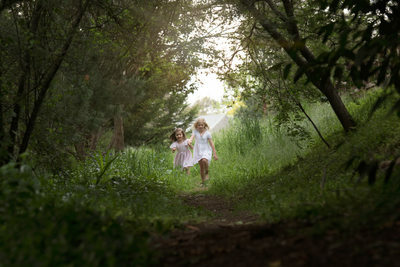 Children grow up and before you know it they have left home and on their own path in life. 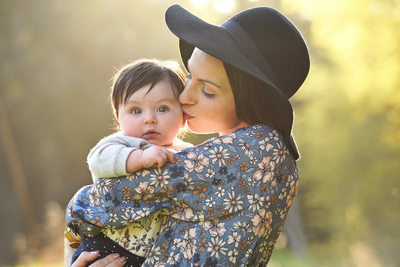 Capturing moments with your children, playing in the sand, or reading them a book, going on a walk, or simply hanging out, will always remind you of those precious family times and the way they interacted with you and their siblings. I think back now on my own childhood and so much is forgotten of those early years but the beautiful images my parents had taken of us as children are so precious. I was that crazy sister who always put her head on the side. I think I thought I looked cute! I have a motto at family photo sessions - "let your kids be kids". I like to go with the flow and photograph your children being themselves. If they are a little bit shy or a little bit cheeky - I want that to come out in your images. The way we do that is to stay relaxed and sometimes even let the kids call the shots. I generally do family photo sessions in the beautiful golden glow of the early or late afternoon sun. This suits most families as the family photo session doesn't eat into their busy days but for others, a session during the day is preferred. I work with whatever suits you. Click here for more information about family photography. A significant family birthday or celebration like a wedding can bring extended families together. Grab the chance and get your parents and siblings together for a photo session! 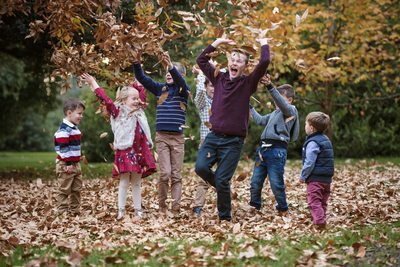 At these sessions we get the large extended family photos but also the individual family photos and individual couples and children. We get adult siblings together and even your parents get romantic photos together which is often the first time they have had images like that since they were married! Why do all older couples laugh when they give each other a hug and look at each other? I don't know but it makes for great happy photos! My packages for both wedding and family photography are uncomplicated and affordable with no compromise on quality. You can contact me here for details.